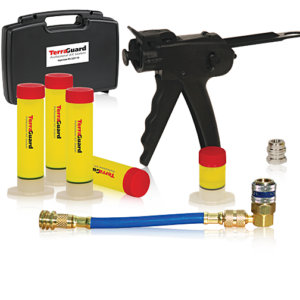 TerraClean A/C Tune Up replenishes the A/C System with R134a without the need to completely recover and recharge the system. 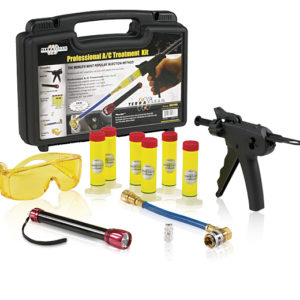 Simply install on the low pressure side using a charging hose (Part Number 98037169). 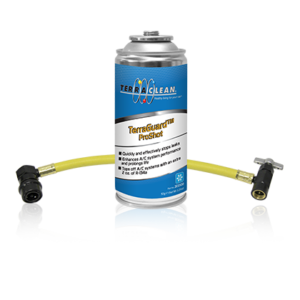 It adds a lubricity enhancer that improves the oil in the A/C system to reduce wear on the compressor. 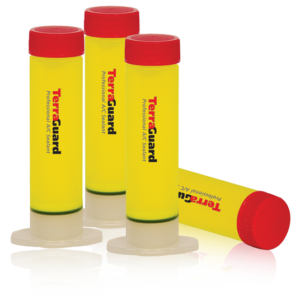 In fact, it more than doubles the extreme pressure properties of OEM PAG oil. 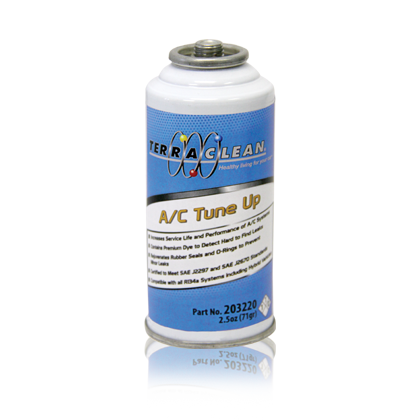 A/C Tune Up revitalizes seals, preventing minor leakage in the A/C system. It also contains a premium dye to help detect hard to find leaks.